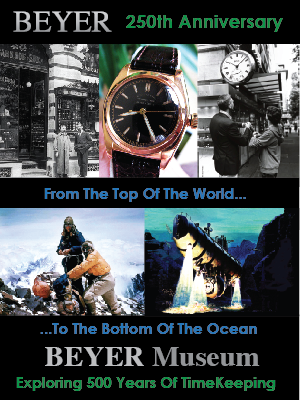 Nine days ago, I published a story named "In Search Of Jacques-Yves Cousteau. 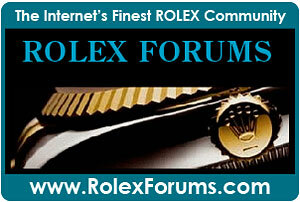 Rolex Mystery Puzzle Piece, with Rolex Mystery Man." 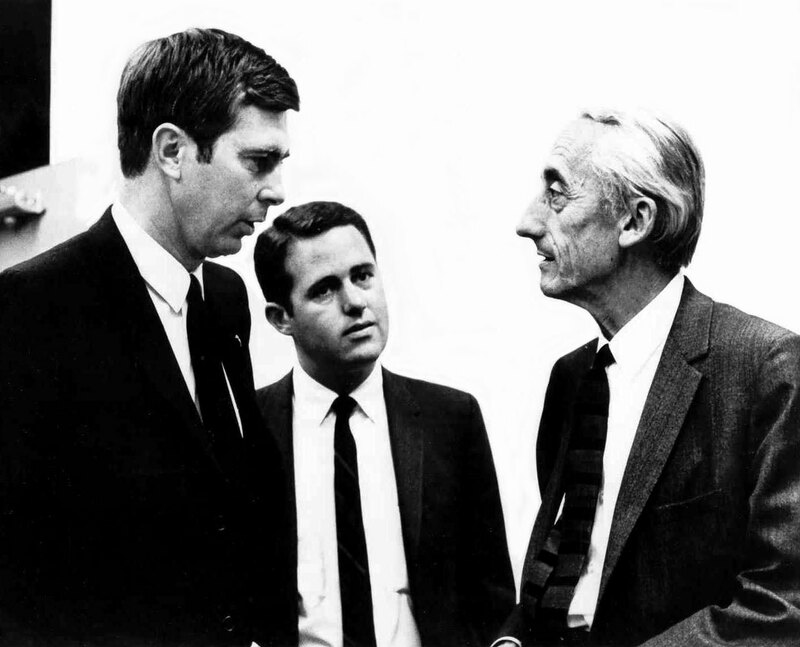 In that article, I shared the previously unpublished image below of Jacques-Yves Cousteau talking to a man who I said looks like Jacques Piccard but is not. 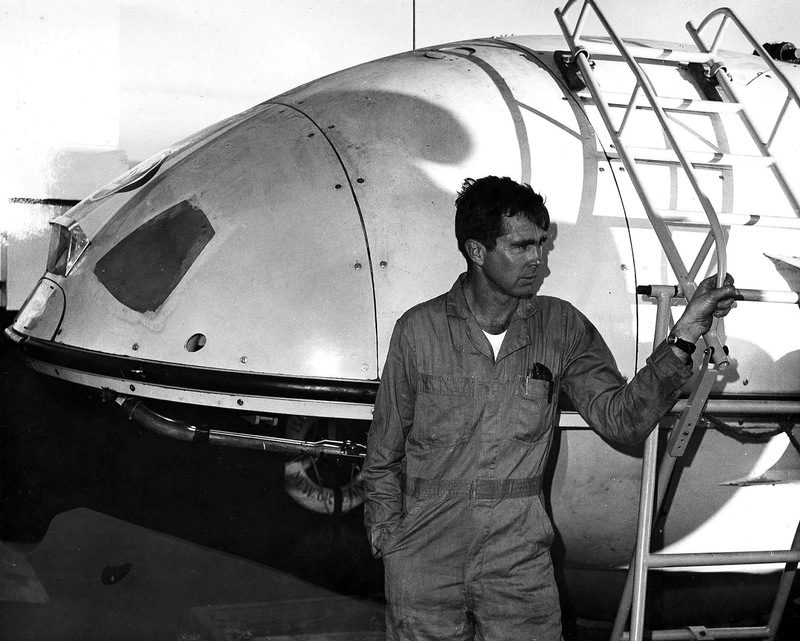 The mystery man is Deep-Sea pioneer Robert Palmer Bradley. I first saw the image at the top of this story when Jose from Perescope.com shared it with me. Jose received the photo from Robert-Palmer Bradley's son, who he recently interviewed. Jose wrote an AMAZING story about Robert-Palmer Bradley which I highly recommend reading. 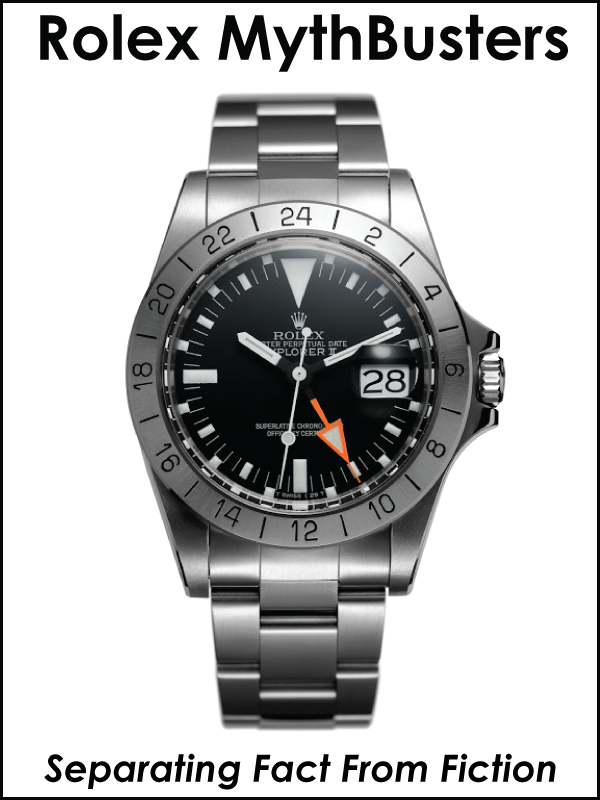 The history of the Single Red SEA-DWELLER models has always been a bit enigmatic. 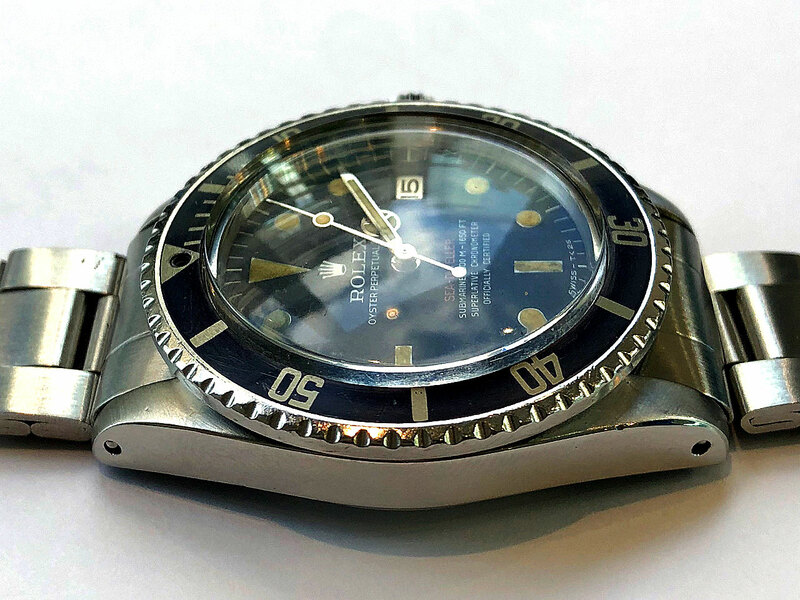 Original Single Red SEA-DWELLER models are extremely rare and some of them were made with helium release valves, and some were not. 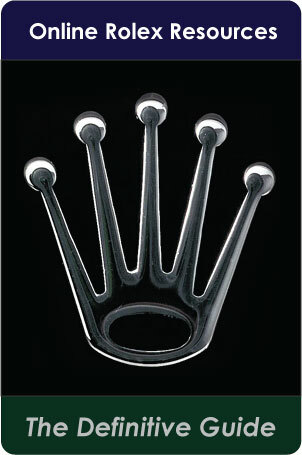 Bob Bradley's Single Red is pictured below and we see it lacks a helium release valve. 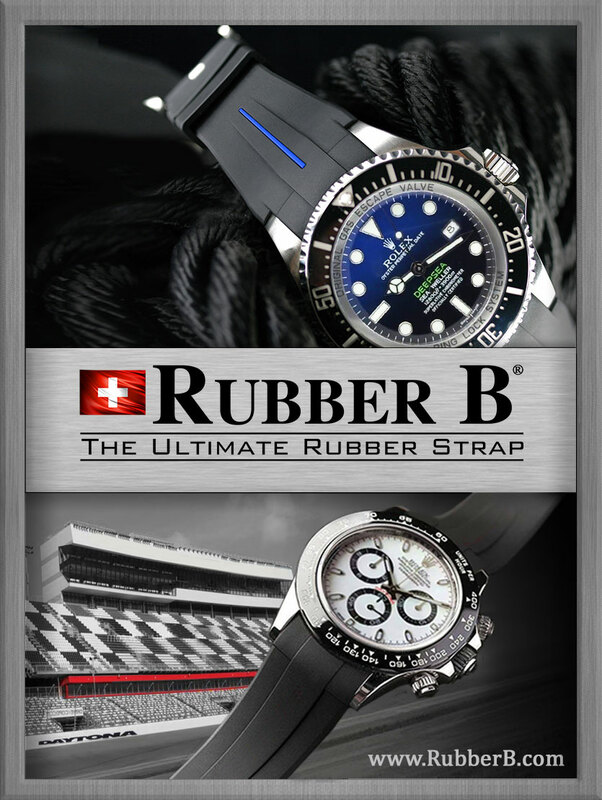 In the photo below we see Robert-Palmer Bradley standing next to the DEEPSTAR 4000 Submersible which was designed by the famous Rolex Submariner Jacques-Yves Cousteau. 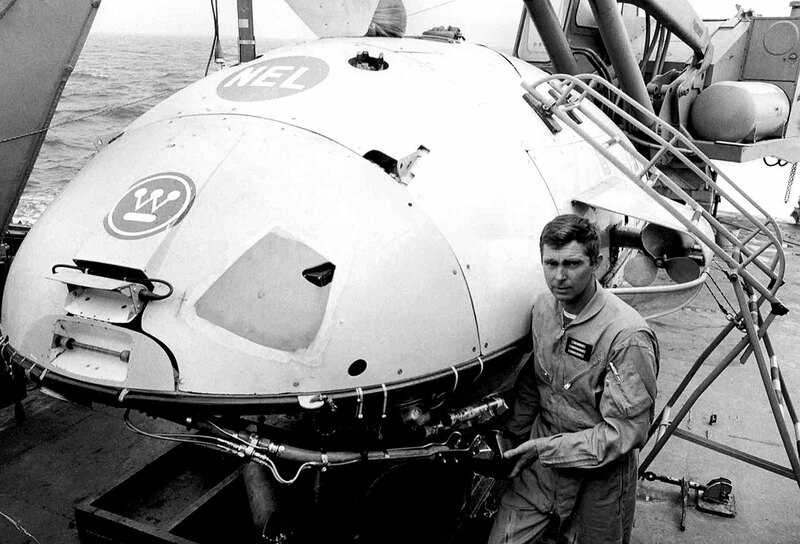 Notice the "NEL" logo on the Submersible which stood for the U.S. Navy Electronics Laboratory. Today NEL has been renamed to "NUC" which stands for Naval Undersea Center. 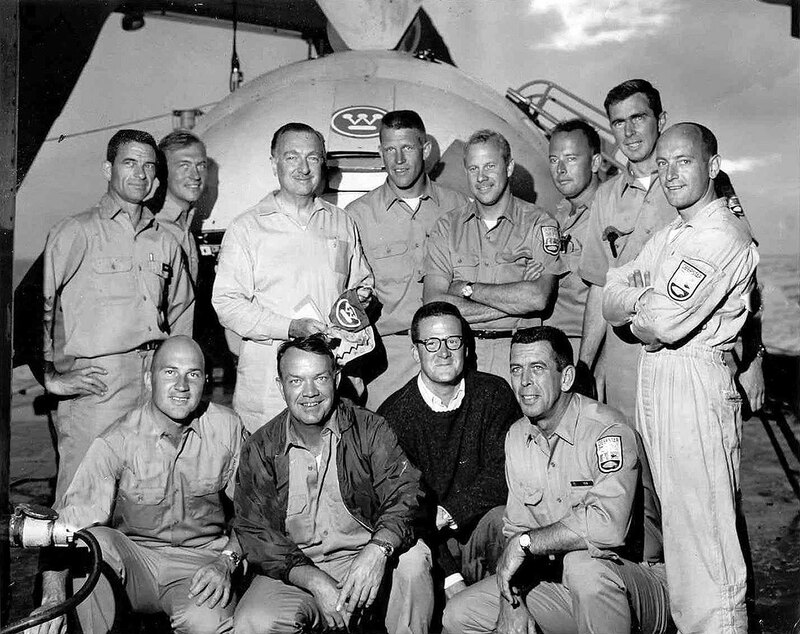 In the photo below, taken in 1966, we see the complete crew of the Westinghouse DEEPSTAR 4000, posing with Walter Cronkite. 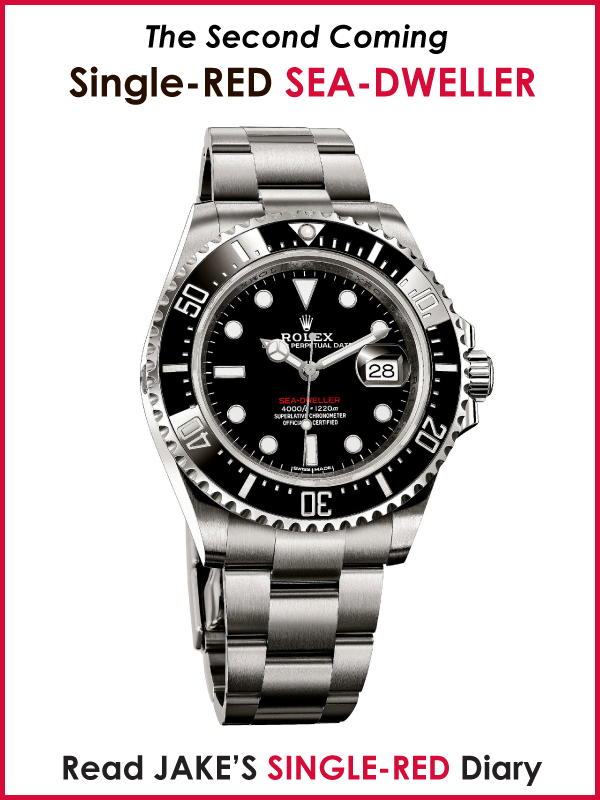 In the next photo, we see Bob Bradley wearing his Rolex Submariner while tracking DEEPSTAR 4000 form the ocean surface. 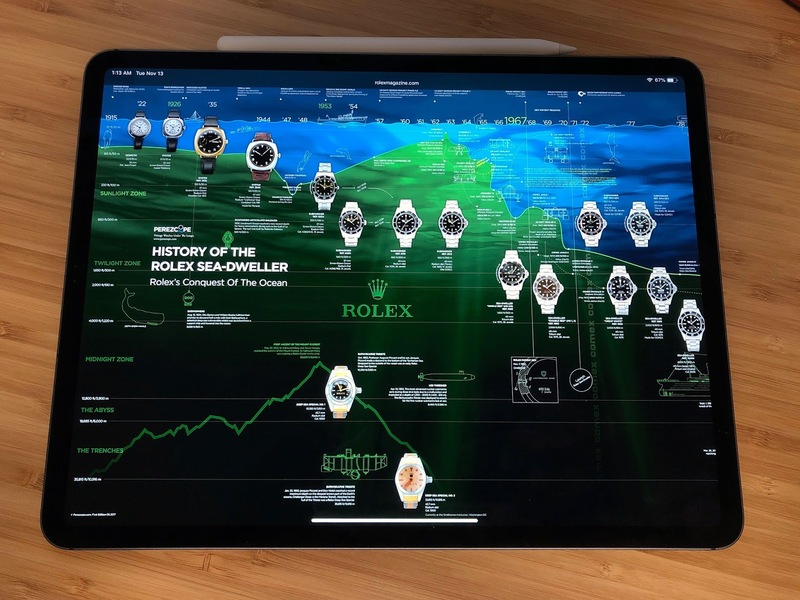 Jose and I have been working on the History Of The Rolex SEA-DWELLER timeline poster pictured below on the all-new 12.9 inch iPad. 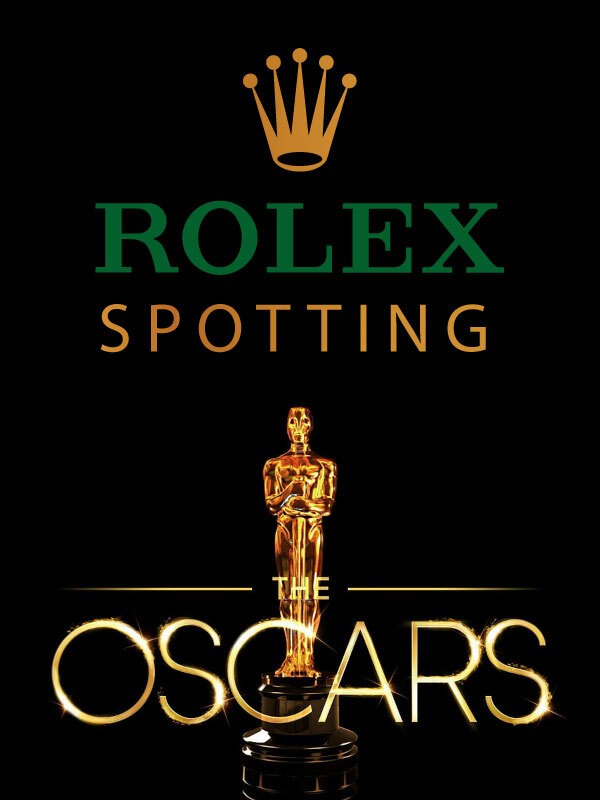 Jose recently updated the poster to add in the DEEPSTAR 4000 information. 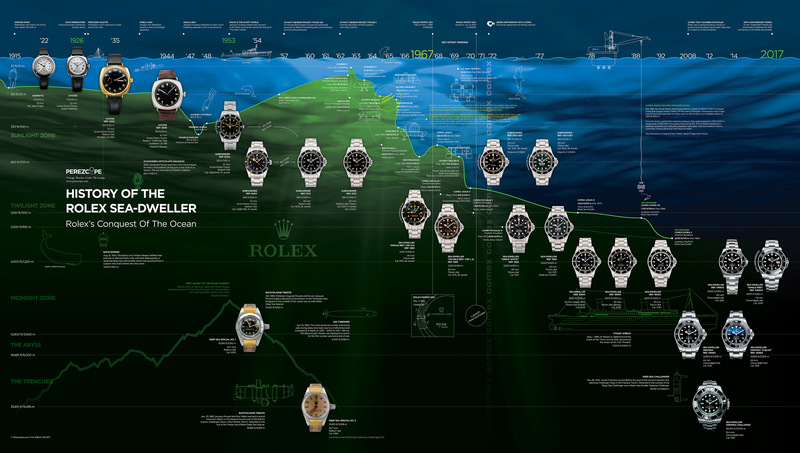 To see all the amazing detail in the SEA-DWELLER Timeline poster below right-mouse-click on it to open it in a different browser window. 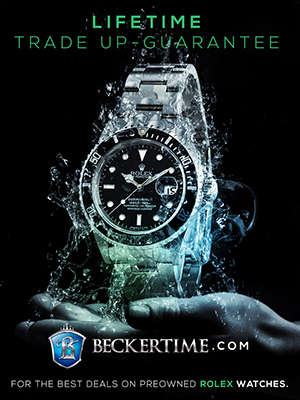 You can also purchase an amazing high res version of the poster in the Timelines section of Perezcope.com. This is where this story gets really profound. 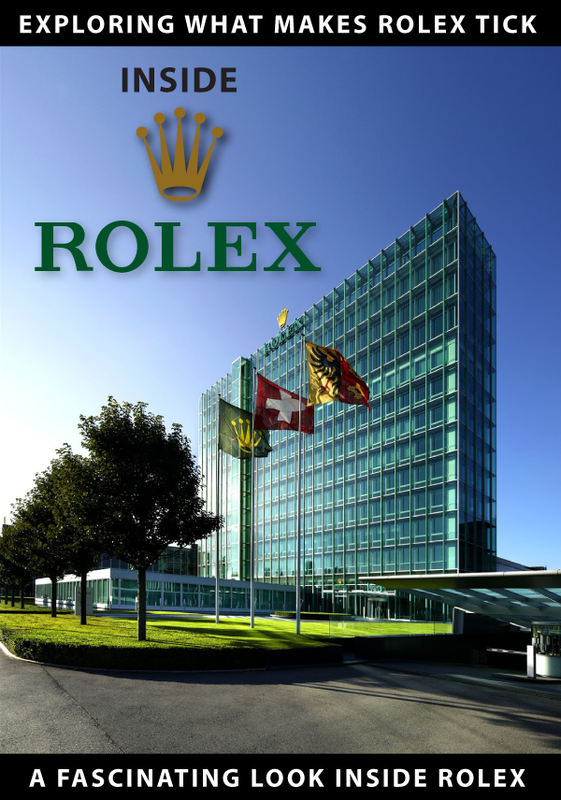 Jose, while doing research on the history of the Rolex Sea-Dweller discovered a Rolex brochure from 1975 that documented the fact that Rolex formally introduced the Sea-Dweller in 1971. 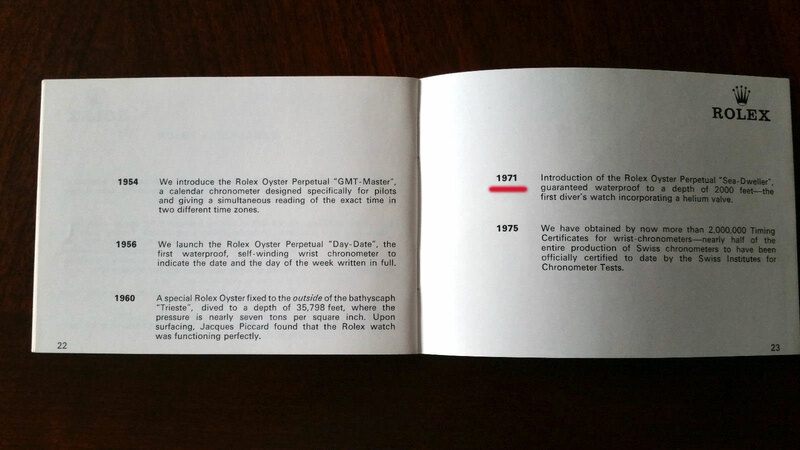 This was four years after Robert-Palmer Bradley began testing the Single Red Sea-Dweller prototype. 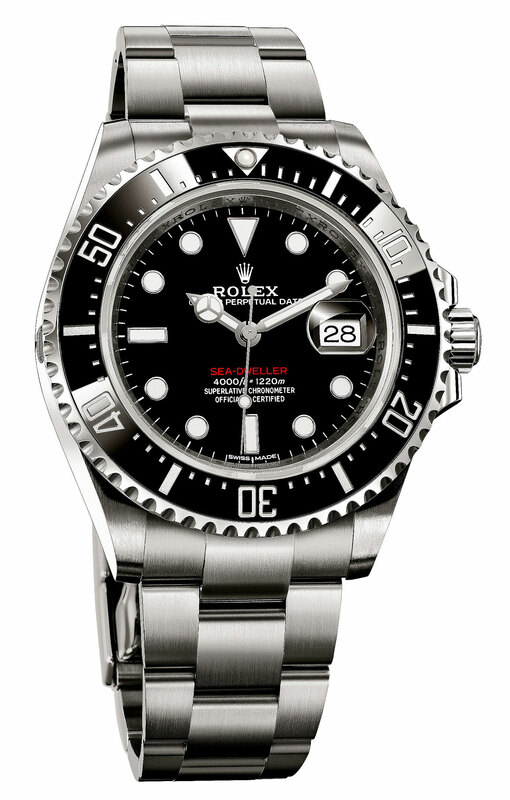 Rolex introduced the Single Red SEA-DWELLER at BaselWorld in 2017 to commemorate the 50th Anniversary of the Single Red SEA-DWELLER prototype. 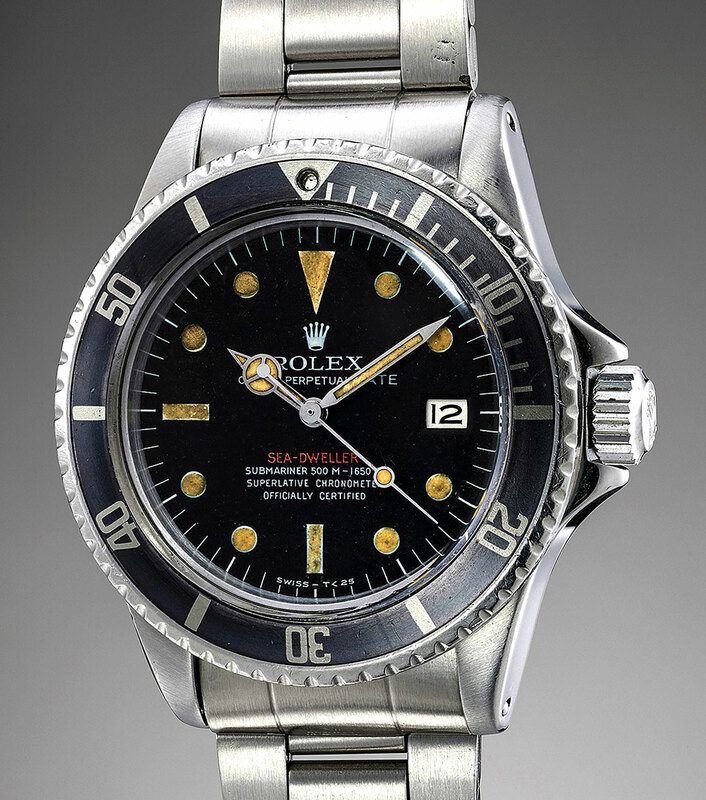 The Single Red SEA-DWELLER is one of my absolute favorite Rolex watches today, so much so I kept a super-detailed diary on wearing it. 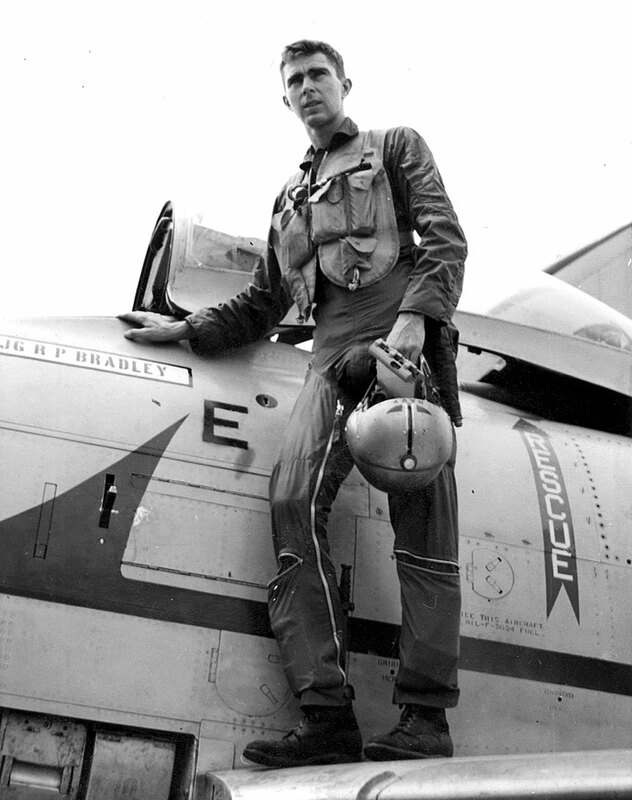 Robert Palmer Bradley is pictured below earlier in his career when he was a U.S. Navy Fighter Pilot. 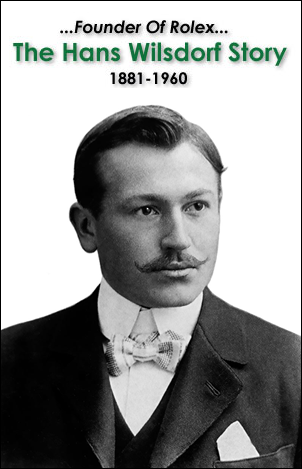 He was staitioned on U.S. Navy Aircraft carriers and traveled all over the world. 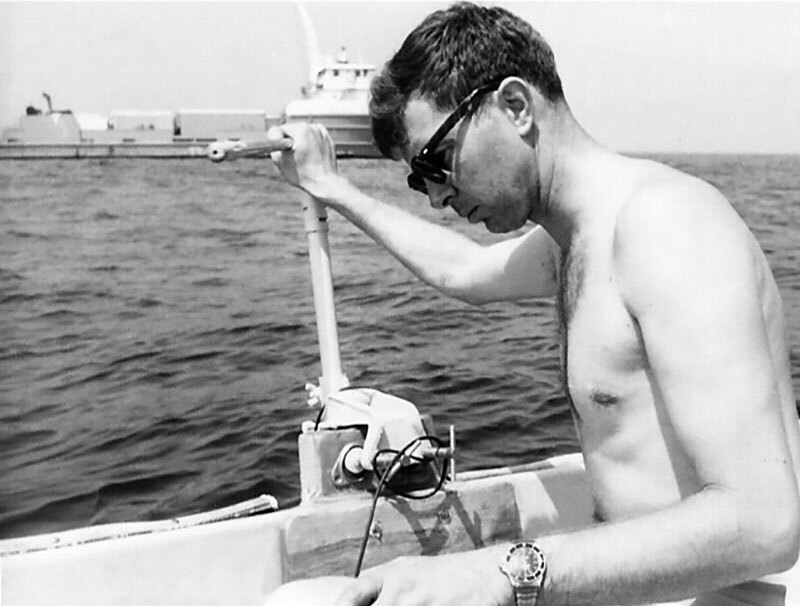 Robert "Bob" Palmer Bradley developed a love of the sea and scuba diving while in the Navy, which led to his involvment with Jacques-Yves Cousteau and DEEPSTAR 4000. 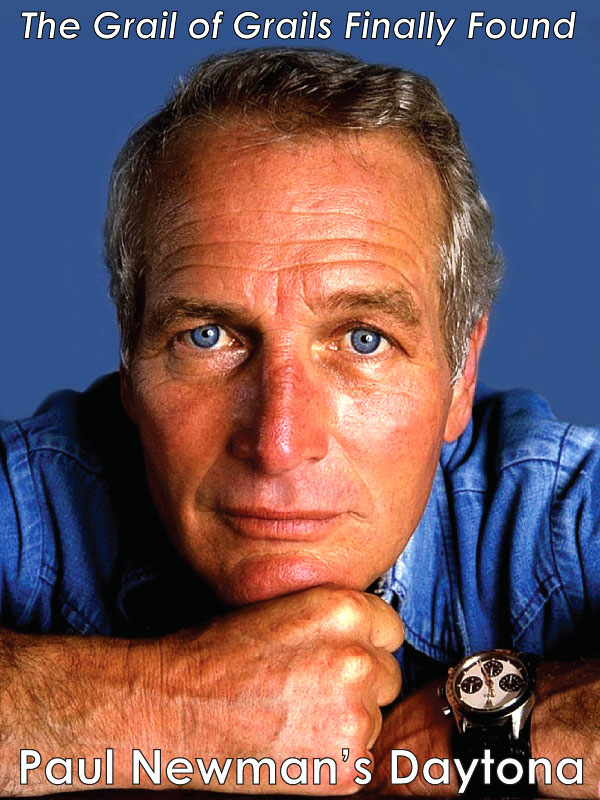 In the future I hope to share more insight into his career achiements.